Outside by African Pop Star 2face Idibia is one of this podcast episode’s “song I am feeling” This song is absolutely beautiful. If you have ever been in love then you can totally relate to that feeling of serenity that comes with being with the one you love. 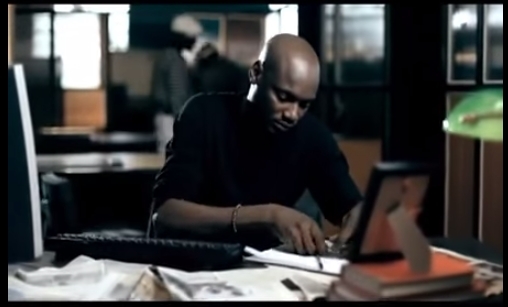 Watch Outside by 2face Idibia and read the full lyrics as you continue.. I ever dreamt. Take it from me. Makes me wanna touch the ceiling. and more. More and more. the few things I wanna let you know. Nice video with the lyrics.